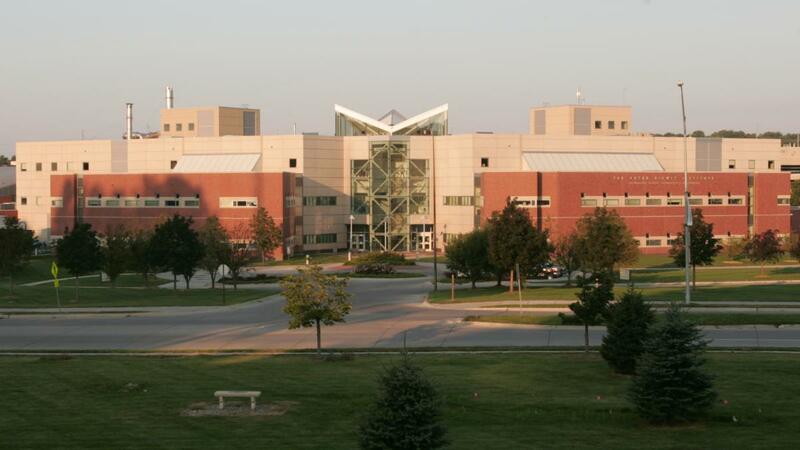 The Holland Computing Center has both resources and personnel in two locations: the Schorr Center on the UNL campus, and the Peter Kiewit Institute on the UNO campus. HCC offices are in 118 Schorr Center (UNL), and 152 PKI (UNO). 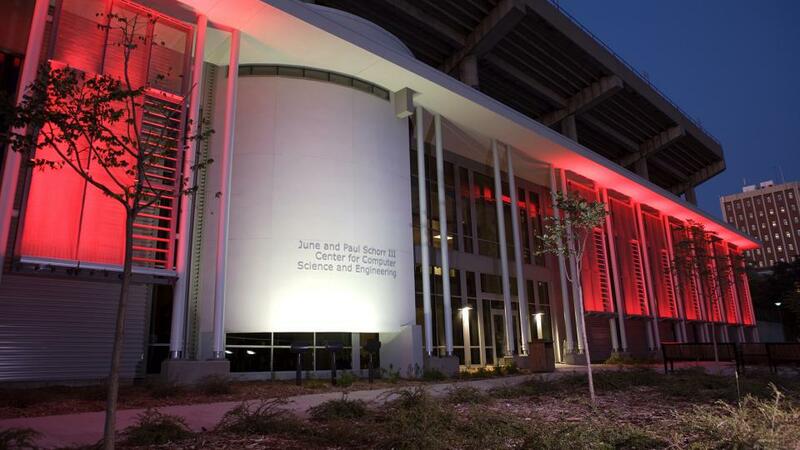 Located on the south side of the stadium, the June and Paul Schorr III center was completed in late 2007. The facility provides 18,434 square feet to consolidate areas of the Department of Computer Science and Engineering previously located in two other areas on campus, and a leased space off campus. The Schorr Center was made possible by a generous donation from Chip Schorr in honor of his parents, June and Paul Schorr, who are both graduates and long time supporters of the university. The Peter Kiewit Institute in Omaha is designed to help meet the needs of the nation’s technology and engineering firms by providing a top-flight education to students interested in pursuing careers in information science, technology and engineering. More than that, it connects students directly to business and industry. The Peter Kiewit Institute is home to the University of Nebraska-Lincoln's College of Engineering and the University of Nebraska at Omaha's College of Information Science and Technology. To locate the Schorr Center on a map of the UNL City Campus, click here. To see a map and directions to PKI, click here.